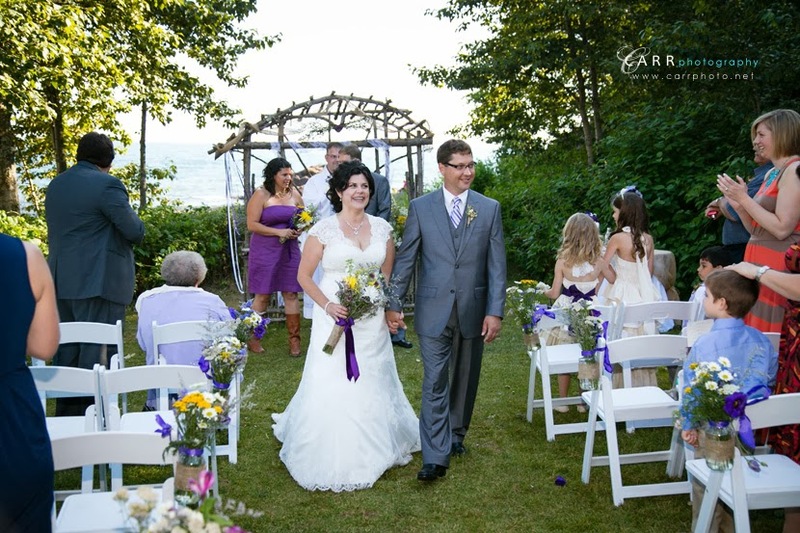 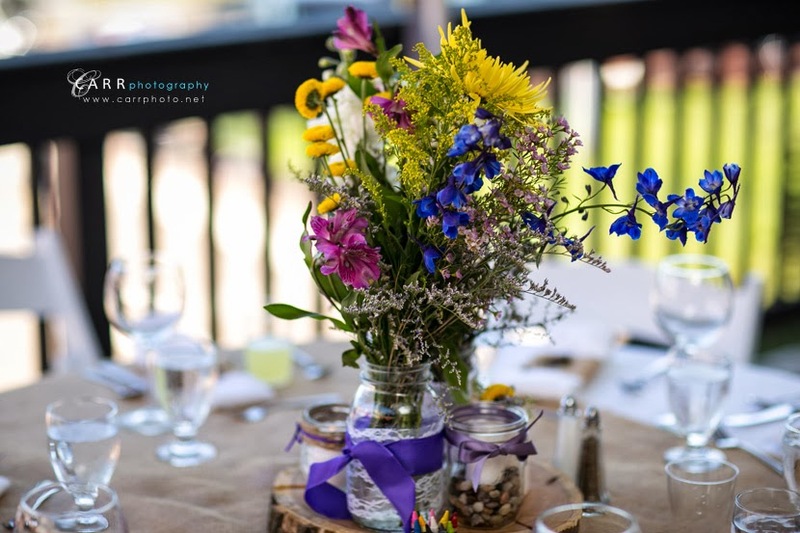 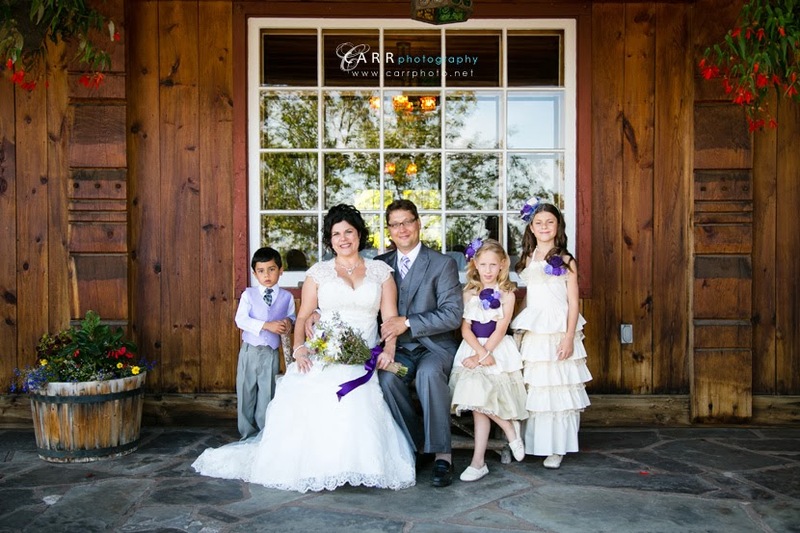 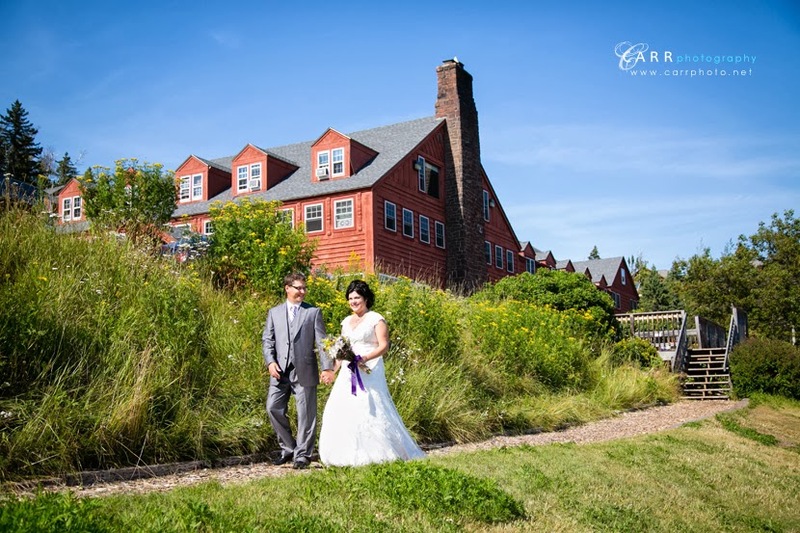 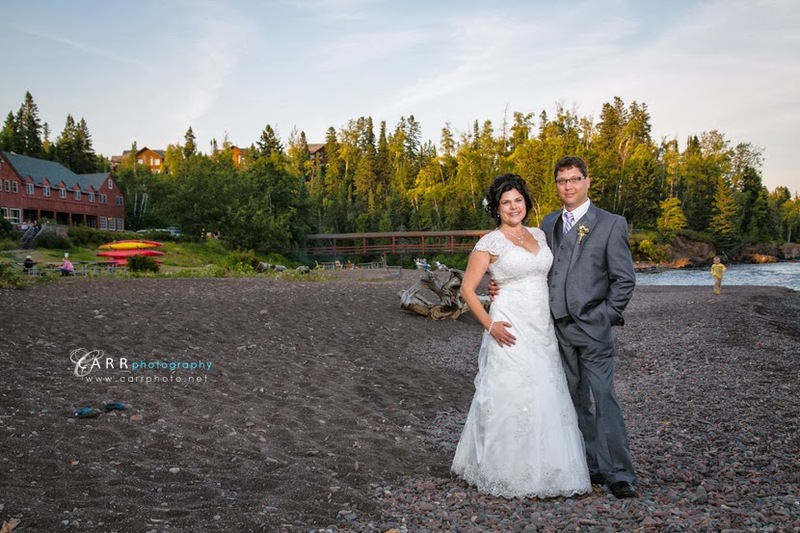 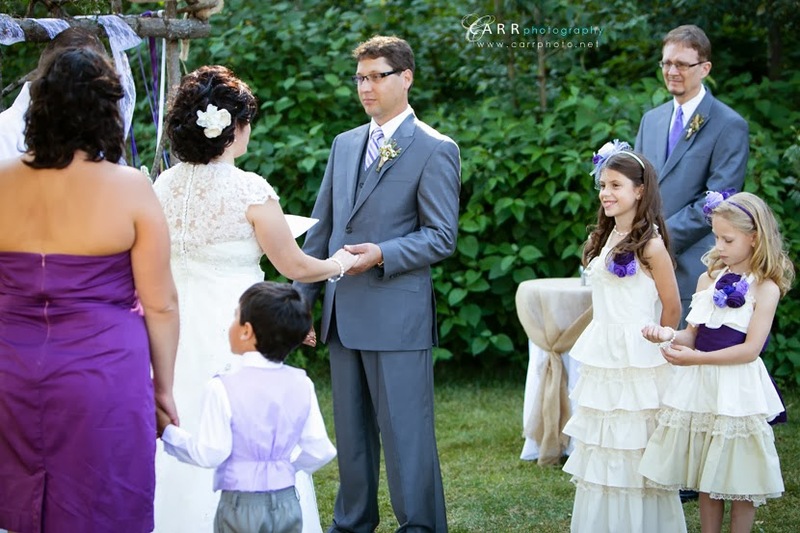 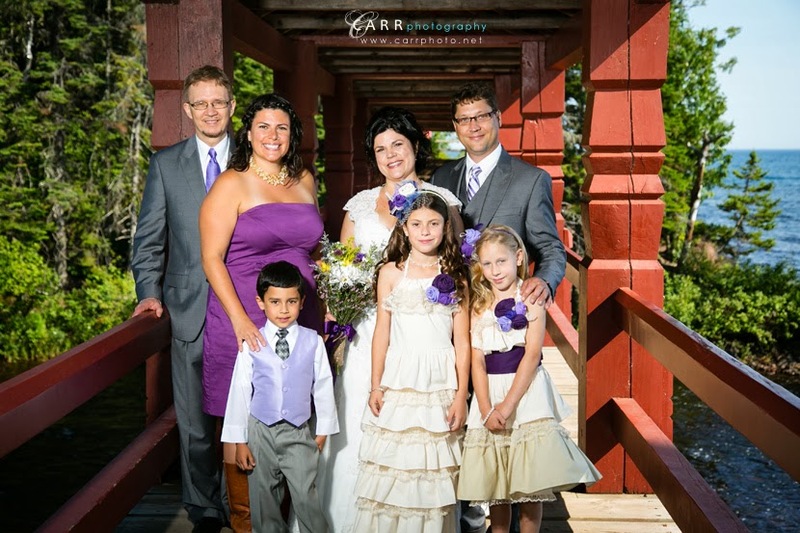 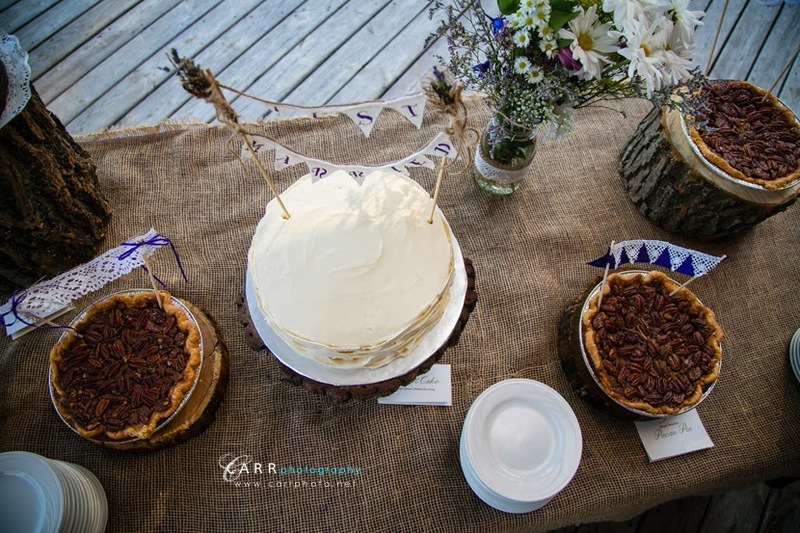 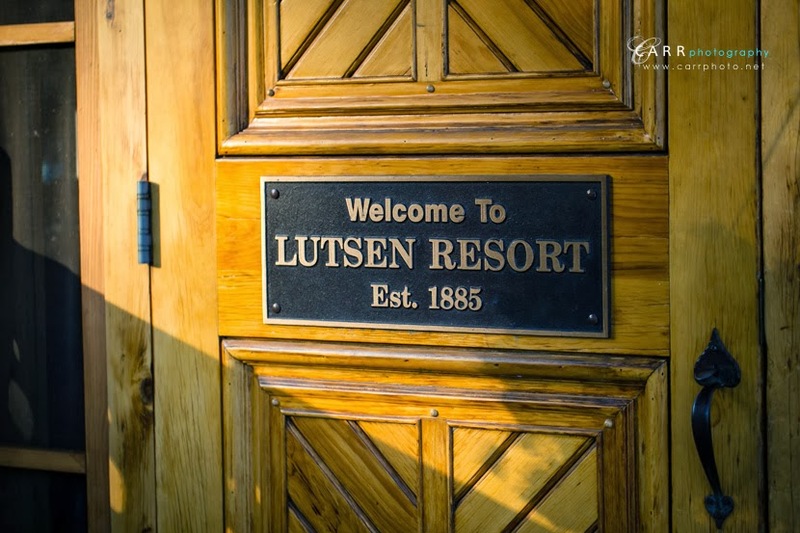 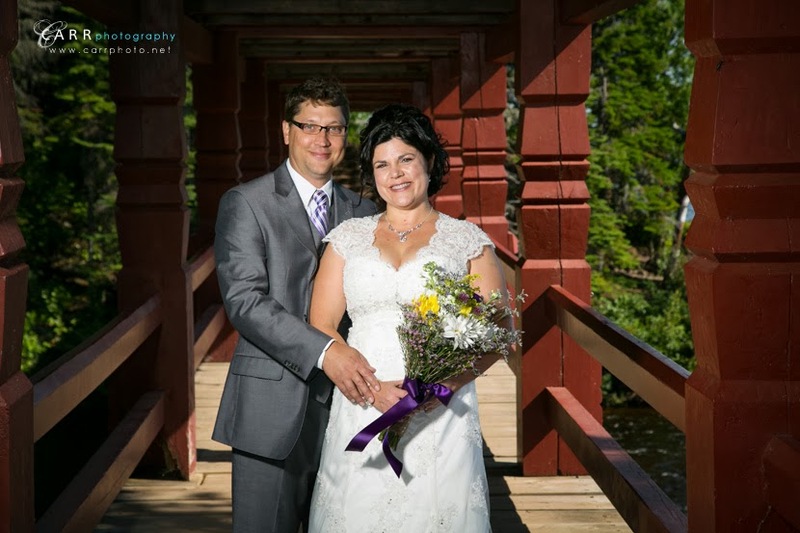 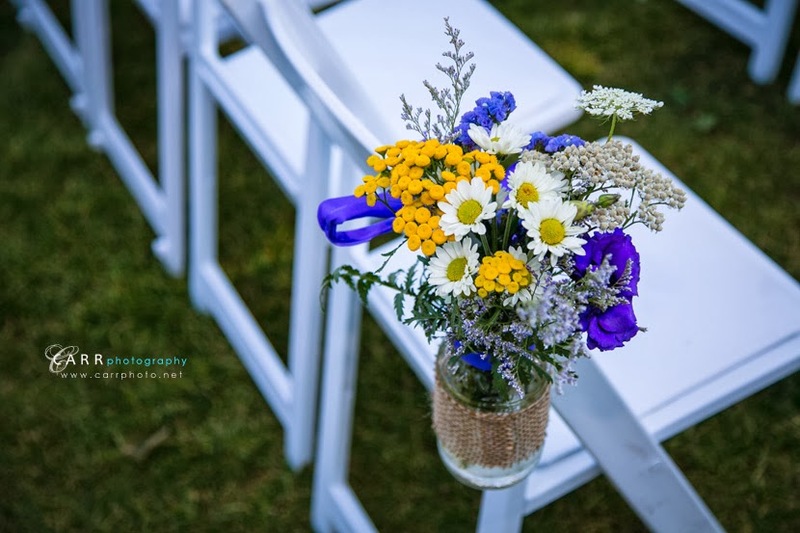 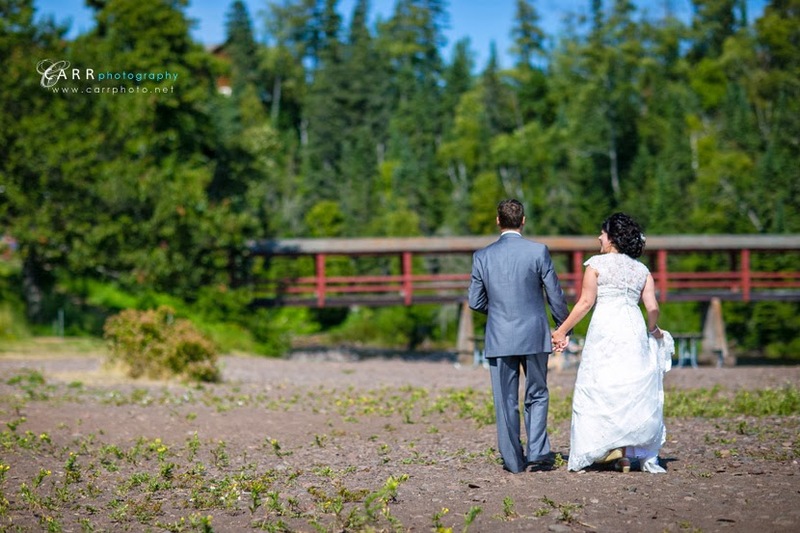 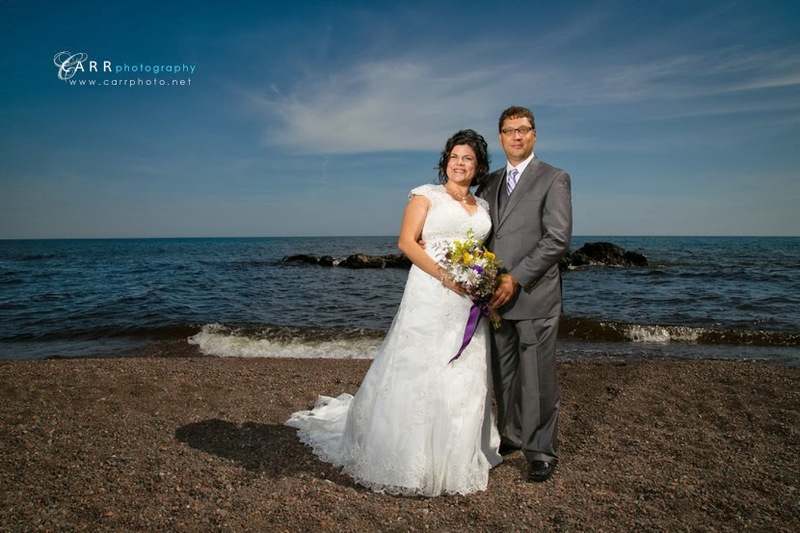 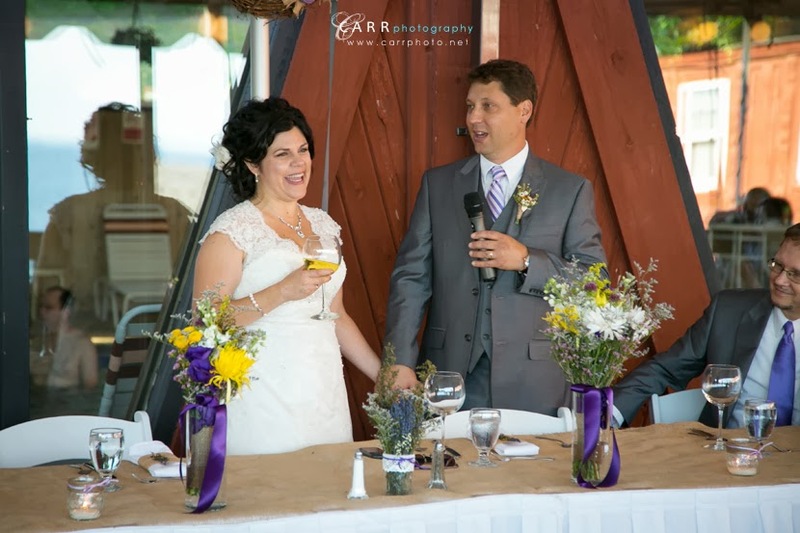 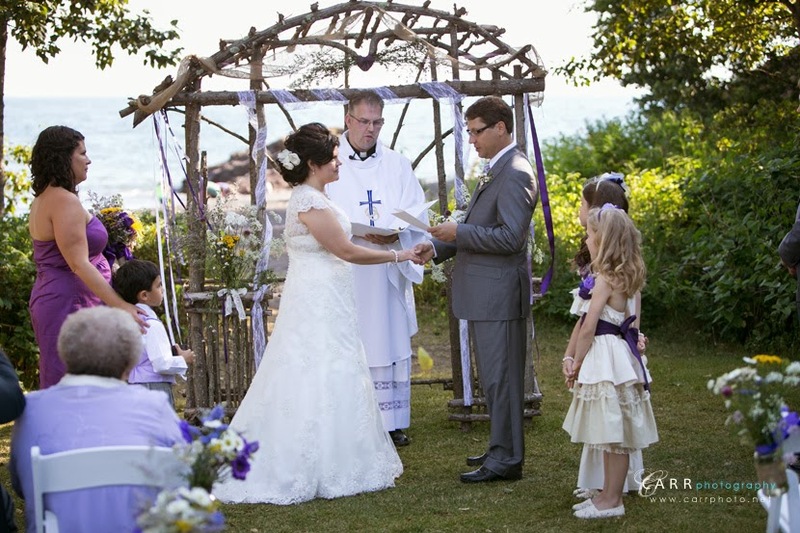 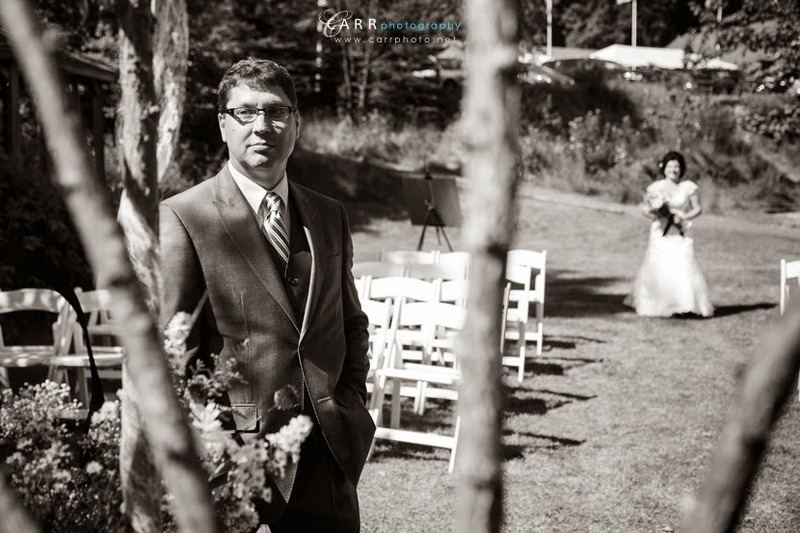 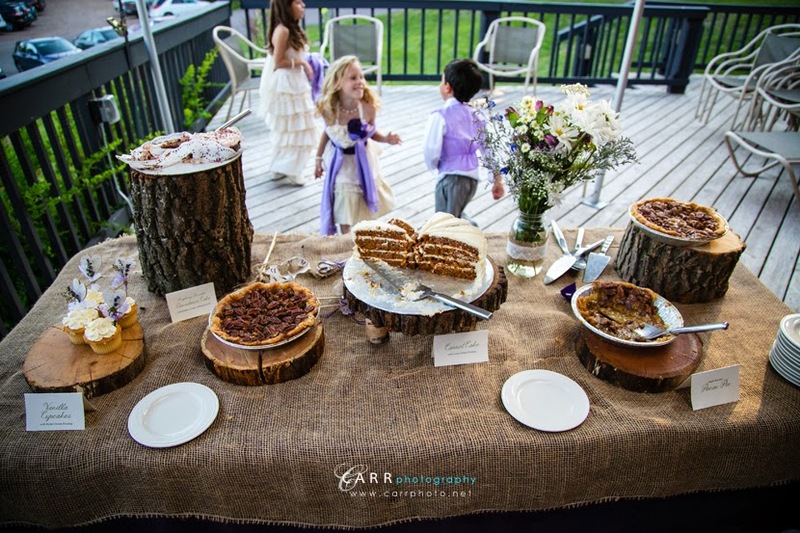 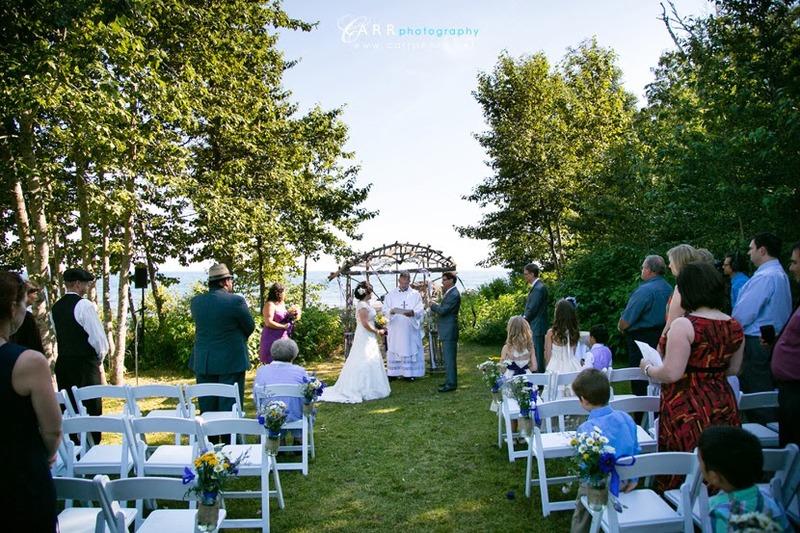 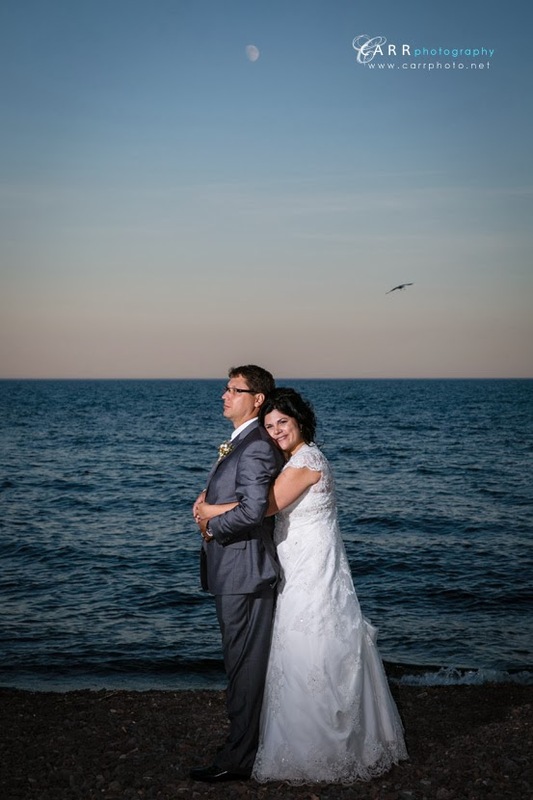 Patrice and Andy had a beautiful summer day for their intimate wedding at Lutsen Resort on Lake Superior. 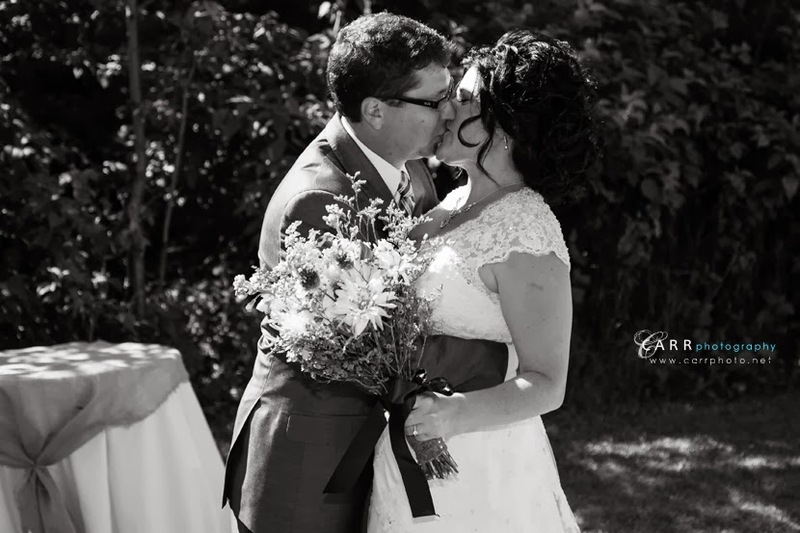 I got to spend a few hours with them to capture their vows and photograph them and their family in this amazing setting. 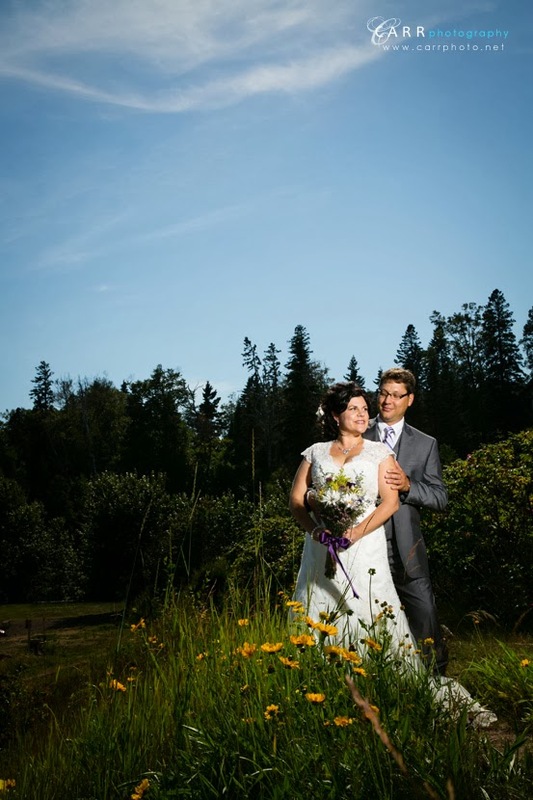 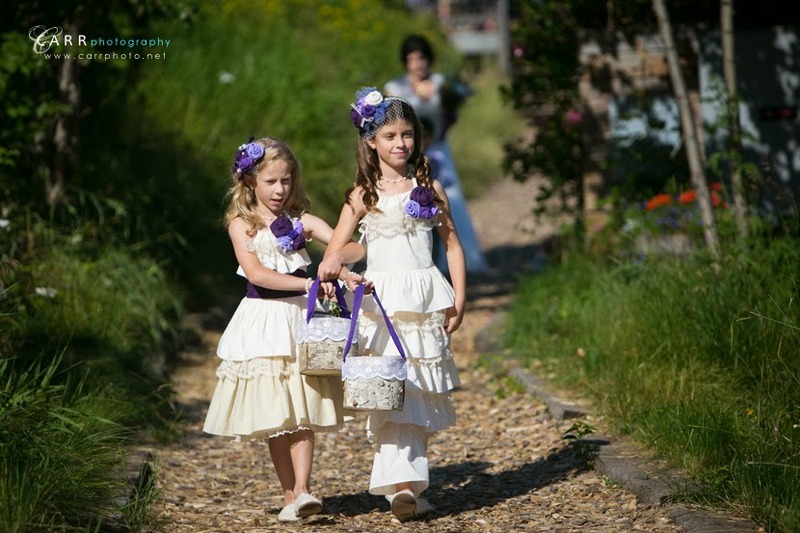 Some of the images are below.